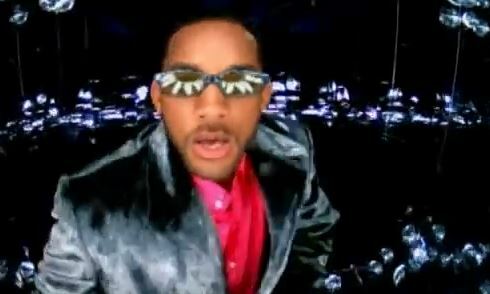 Will Smith says it´s summer time: Get jiggy with it. Inglés Málaga community, it´s practically summer and it´s time to practise your moves and shakes. Come on: Get Jiggy With It! Posted on Jun 16, 2017 Jun 15, 2017 by Inglés MálagaPosted in ListeningTagged aprende ingles malaga, music, summer.